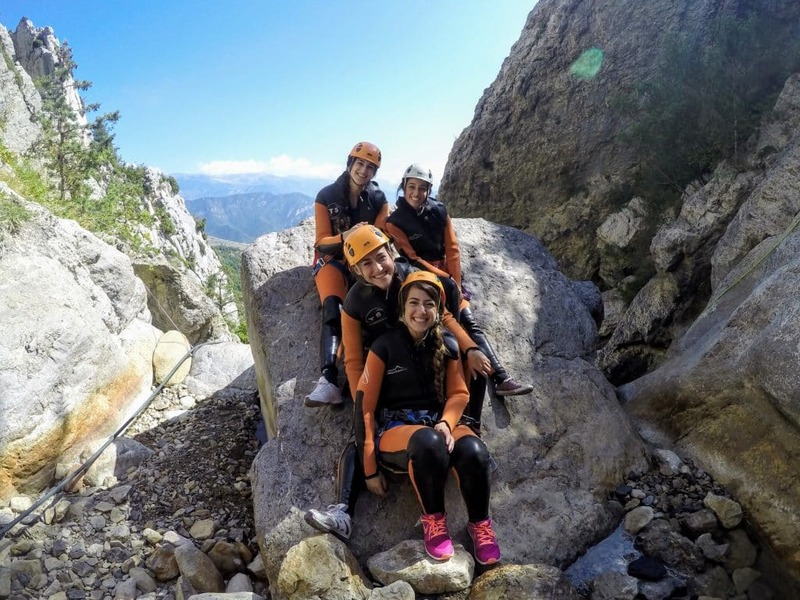 A unique and exciting experience! 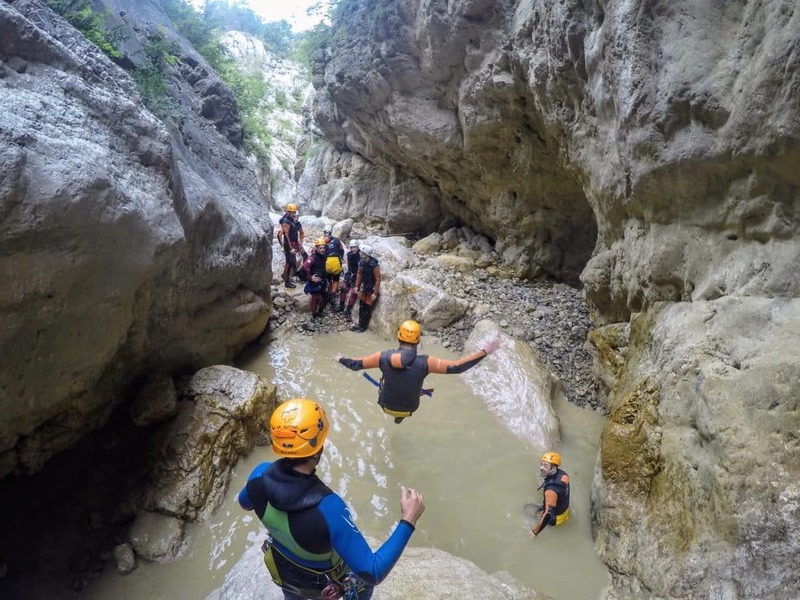 The riverbeds have an almost mystical beauty and aura, and this trip is truly unforgettable both for nature lovers and those who like to feel the rush of adrenaline. 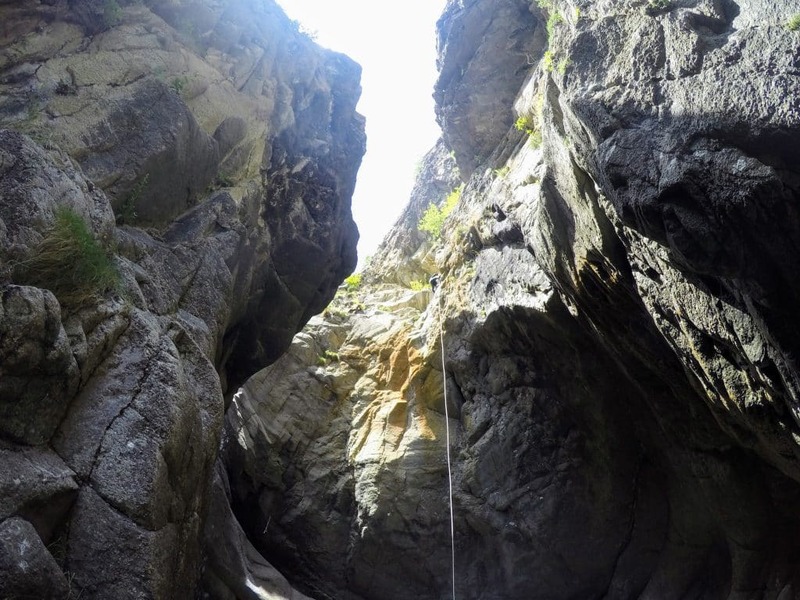 A row of some dozen or so waterfalls and amazingly clear pools will give you a feeling of being part of nature itself. 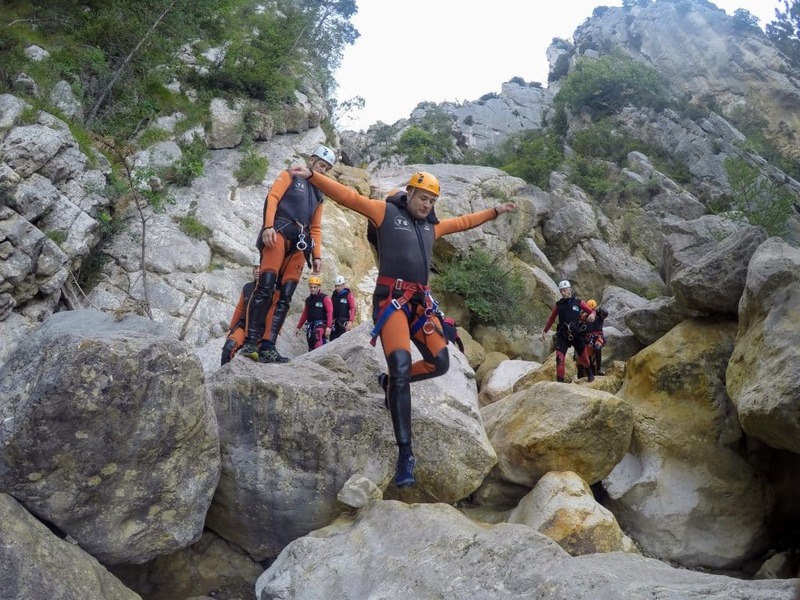 It is amazing to think that these climbing and gliding sites are situated only one and a half hours away from the center of Barcelona! 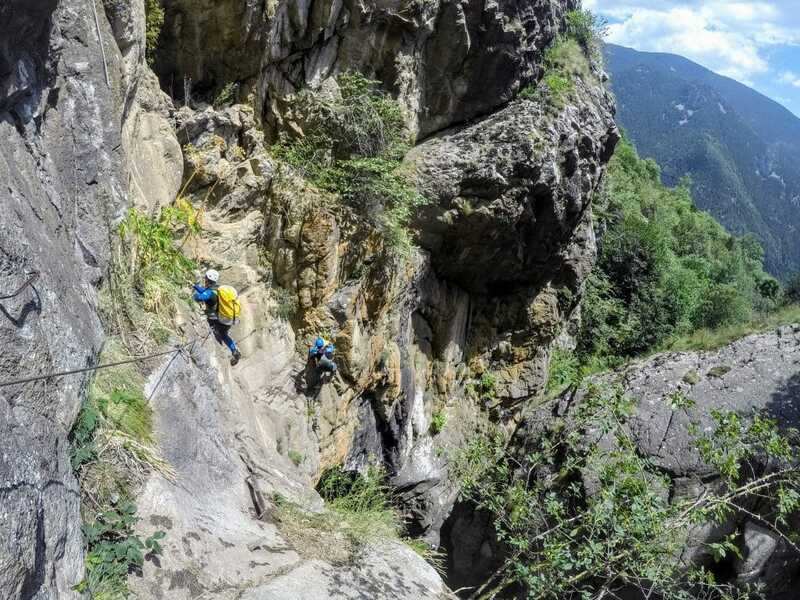 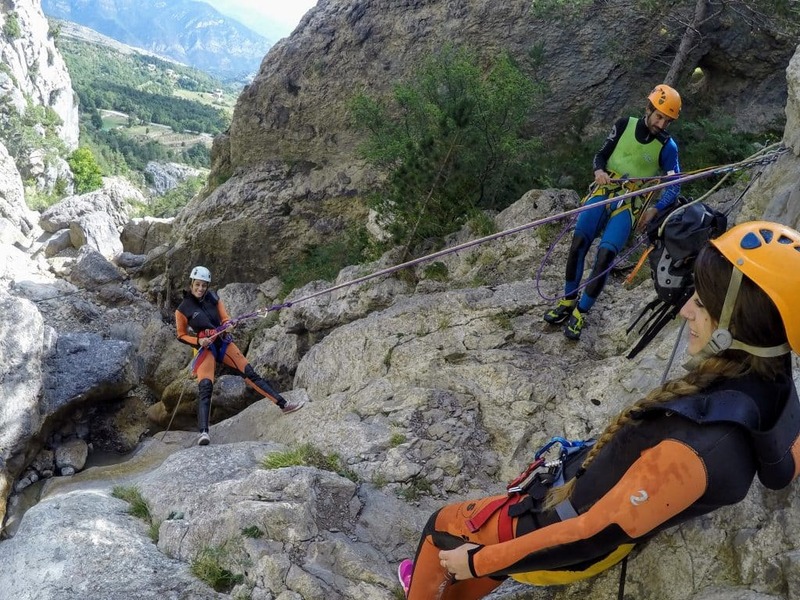 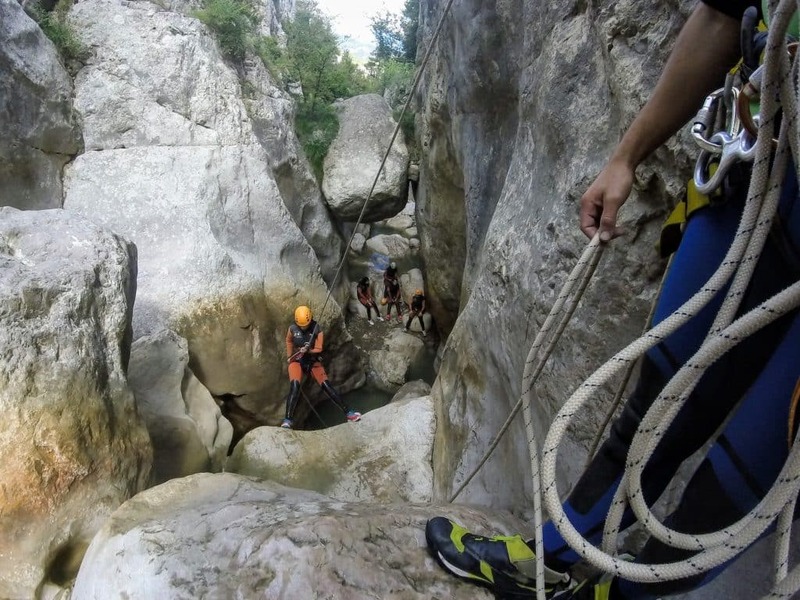 We will start with a light meal to accumulate calories, and we will get set with all the equipment at the foot of the canyon .we will climb up to the jumping-off point and from there –down, down: gliding, climbing and jumping from rocks into the pools at the bottom. 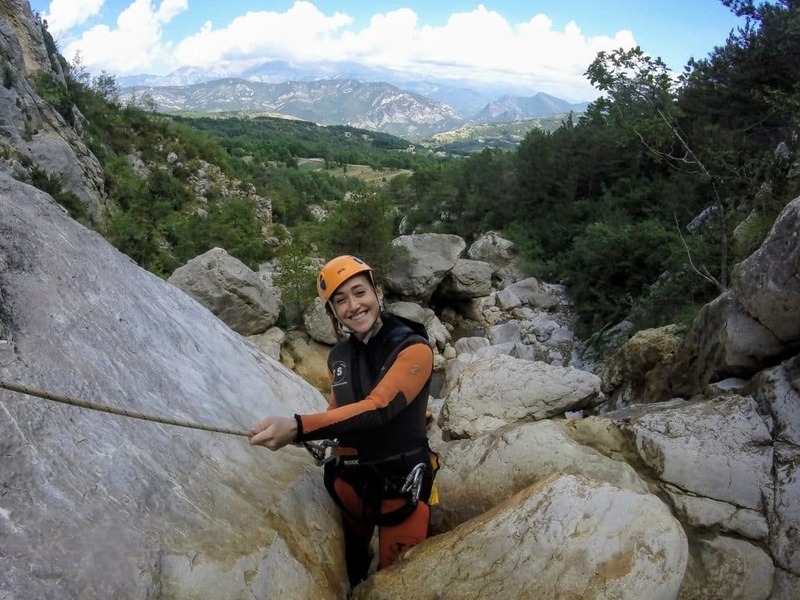 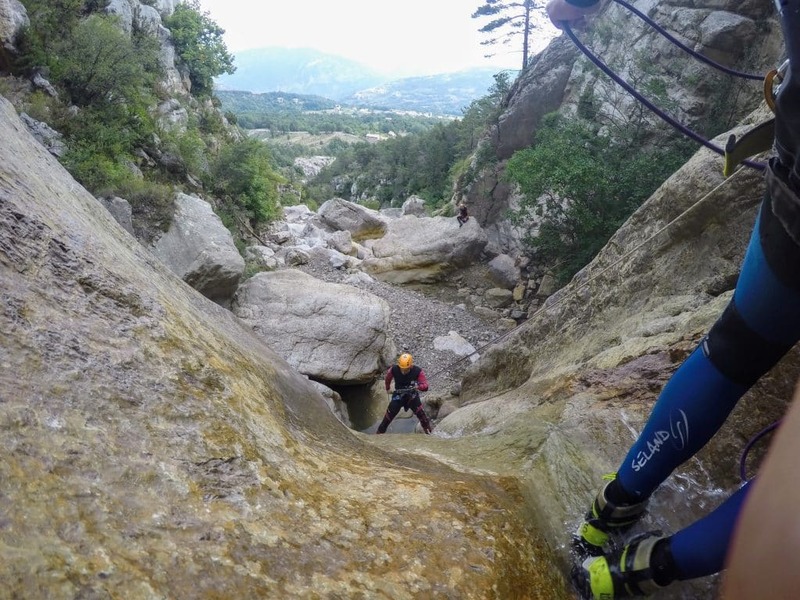 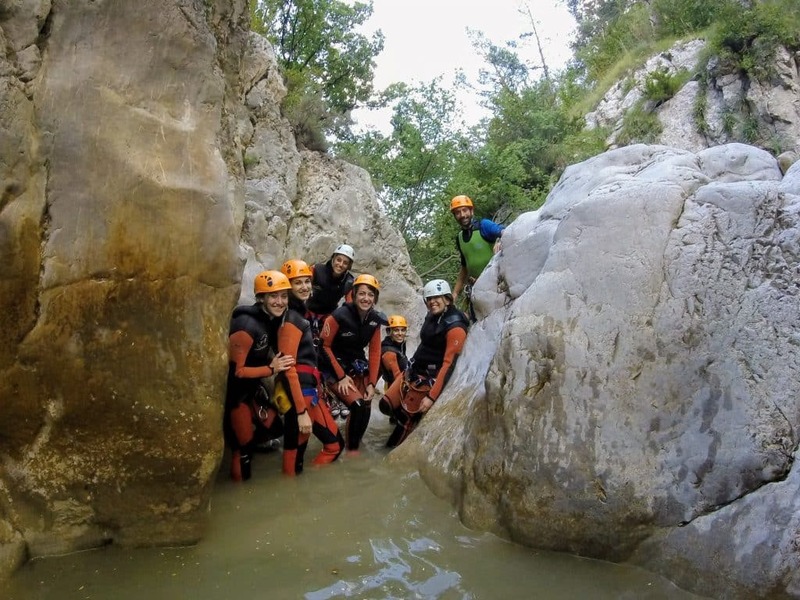 unique experience, outside Barcelona, a day of climbing and gliding in the canyons, streams and waterfalls. 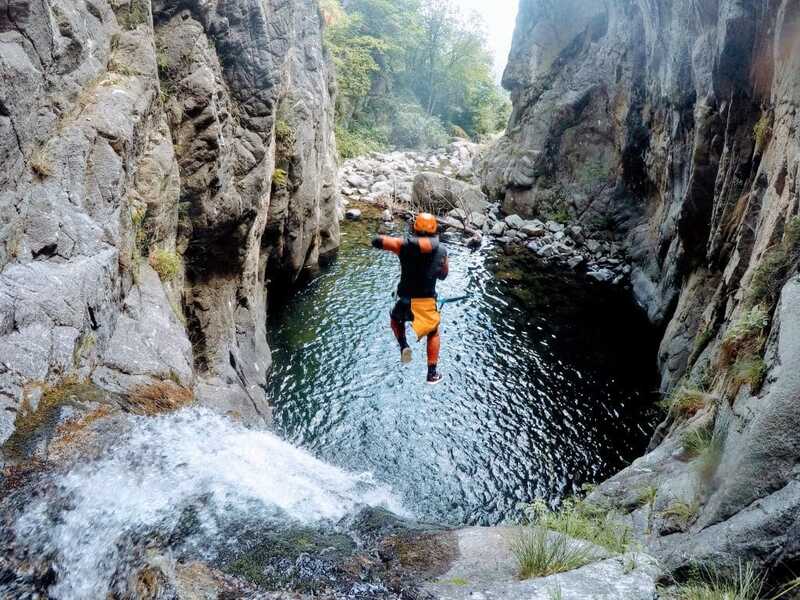 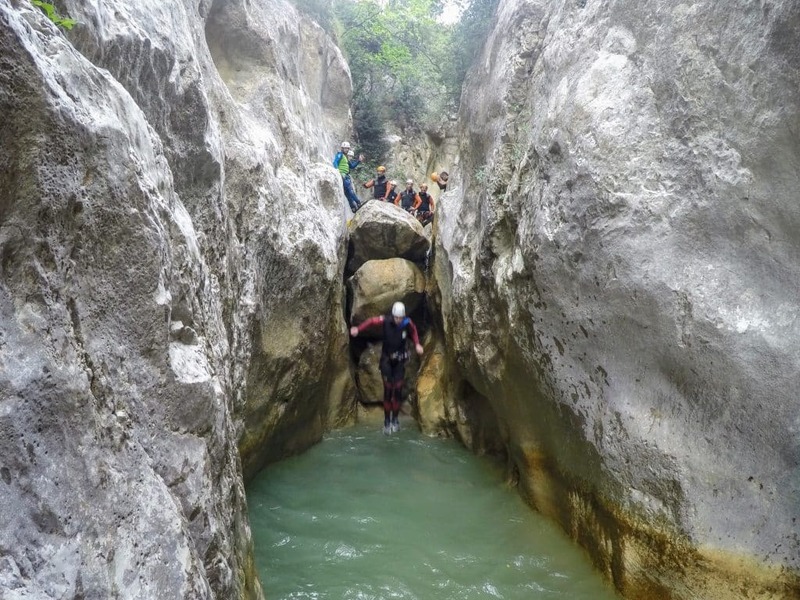 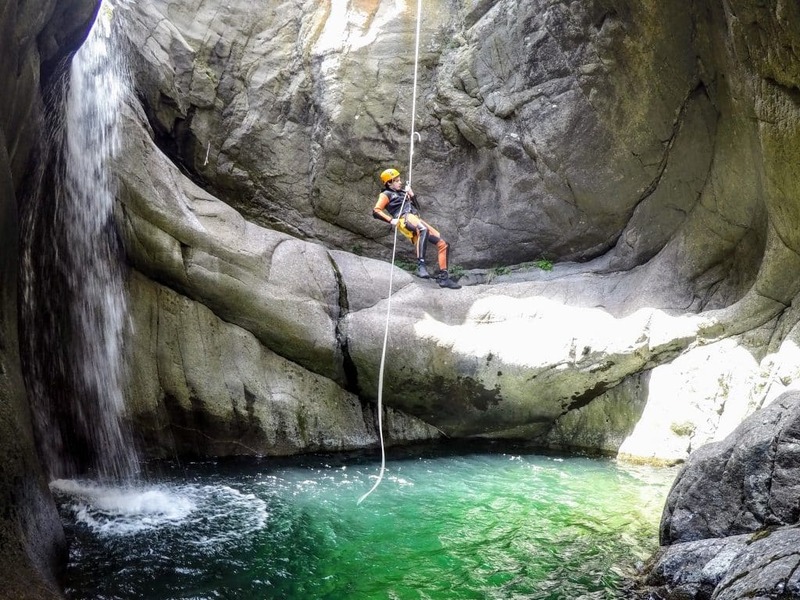 Challenging passes among the extraordinary rock formations, and jumps into clear pools. 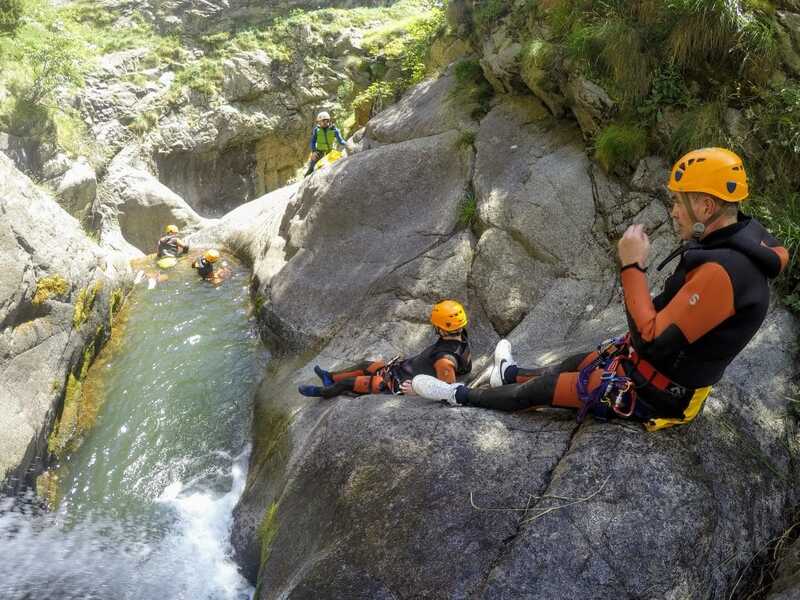 The Pyrenees region is one of the best for the popular sport of canyon gliding. 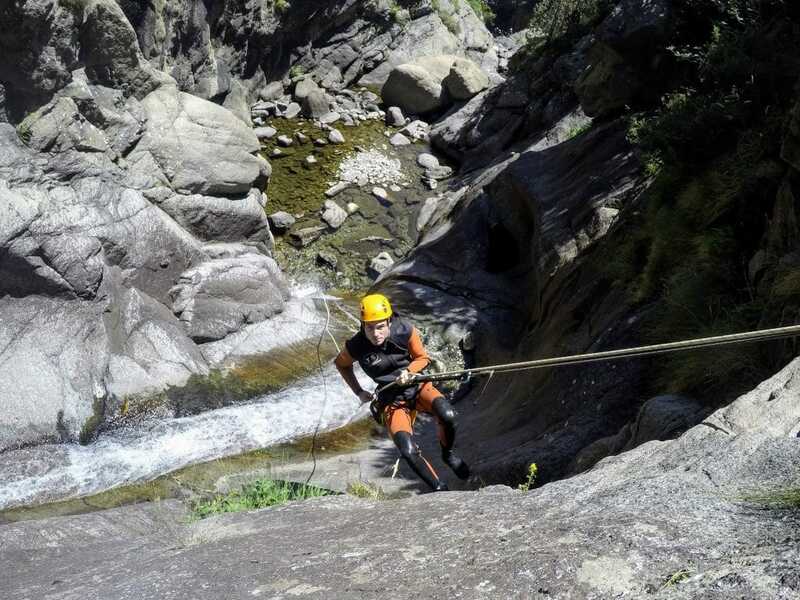 This gliding is safe, and is carried out with all the suitable equipment and the guidance of an expert instructor. 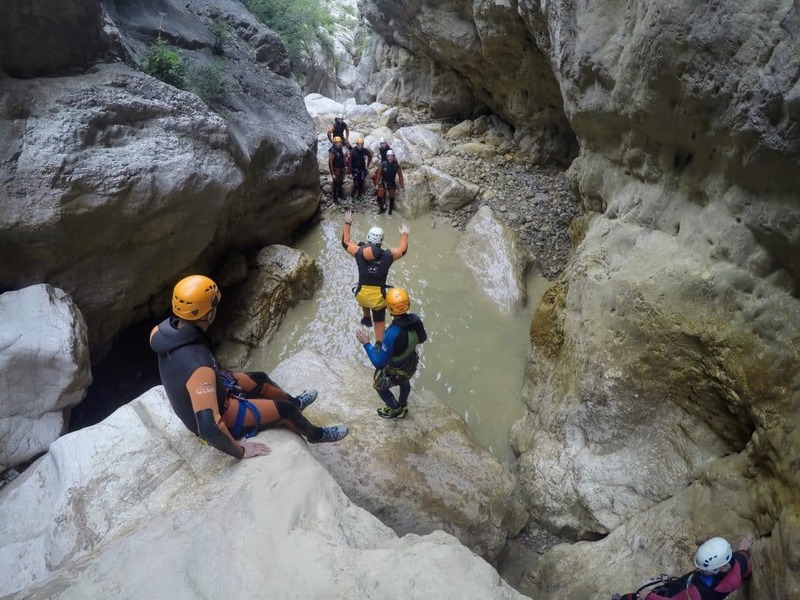 Our experienced instructors, the thick wet-suits and the helmet you will be wearing will make sure you arrive safely to the bottom.